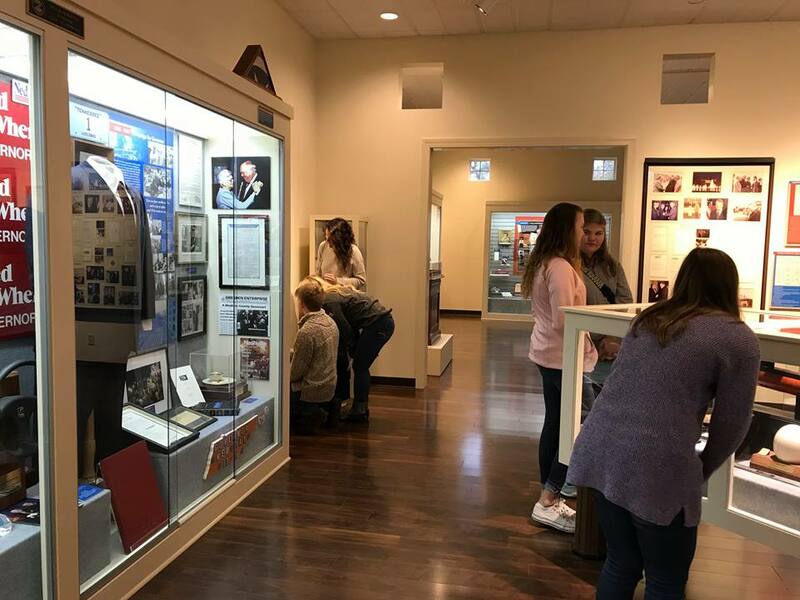 Located in beautiful, historical Dresden, Tennessee, the Ned Ray McWherter Library and Museum is dedicated to preserving the memory of the 46th governor of Tennessee, and enriching the town he loved so much. 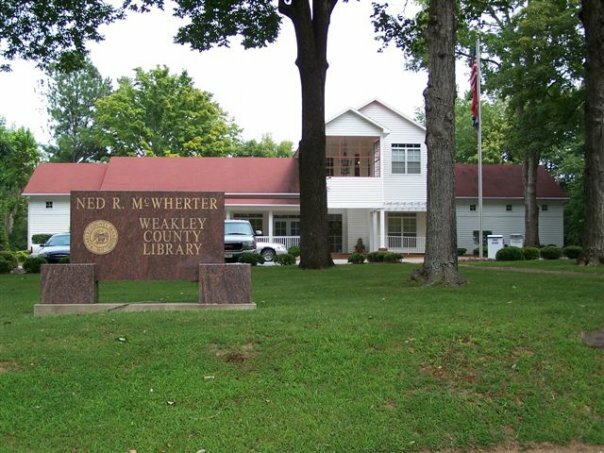 Governor McWherter had a passion for education, and building a new library facility was an idea to which he was so dedicated, he provided the funding for both the land and museum to be built next door to his own home. 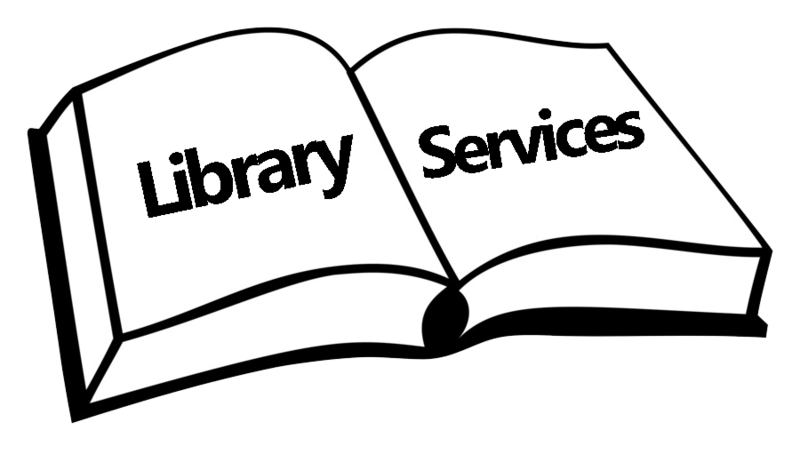 On December 1, 1997, the doors to the McWherter Weakley County Library were opened up to the public. 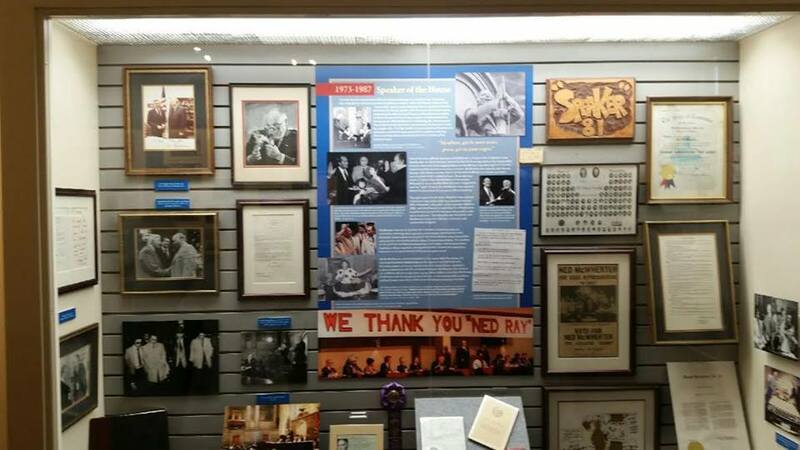 Almost two years later, on the day of the grand opening in November 1999, the back room of the library was dubbed the "Ned R. McWherter Room" in honor of the man that helped make the library possible. 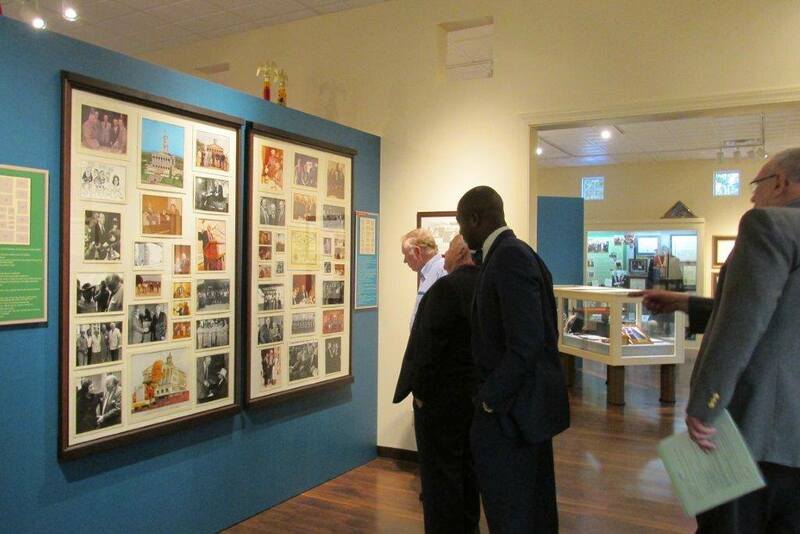 The Ned R. McWherter Museum was later conceived, funded courtesy of the family of the late governor, and opened ceremoniously on June 4, 2015. 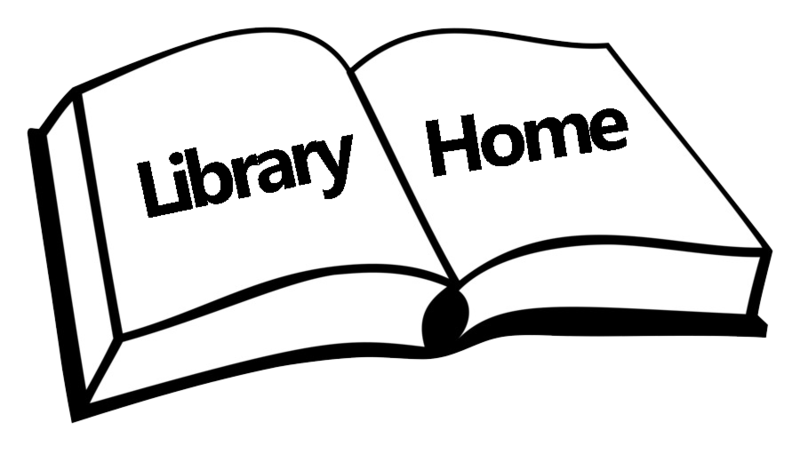 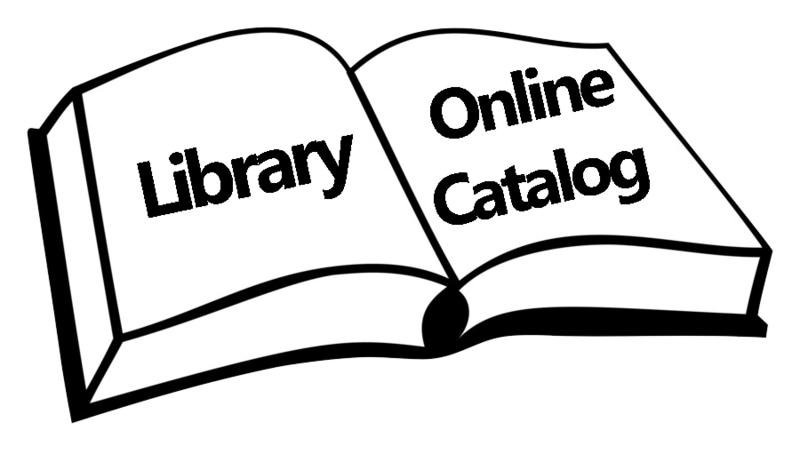 Today, the Ned R. McWherter Museum is open to the public during the same hours the library is, Monday - Thursday (9-5), Friday (9-5:30), and Saturday mornings from (9 - noon). 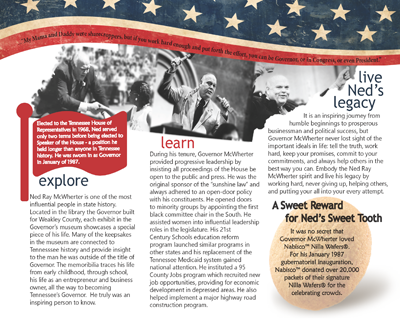 Explore mementos, political memorabilia, and personal keepsakes that detail the remarkable life of Tennessee's 46th Governor. 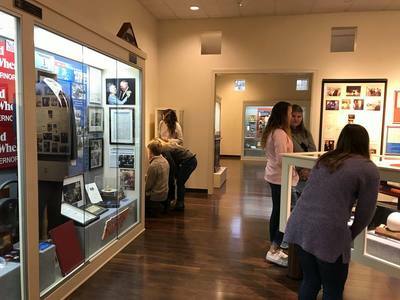 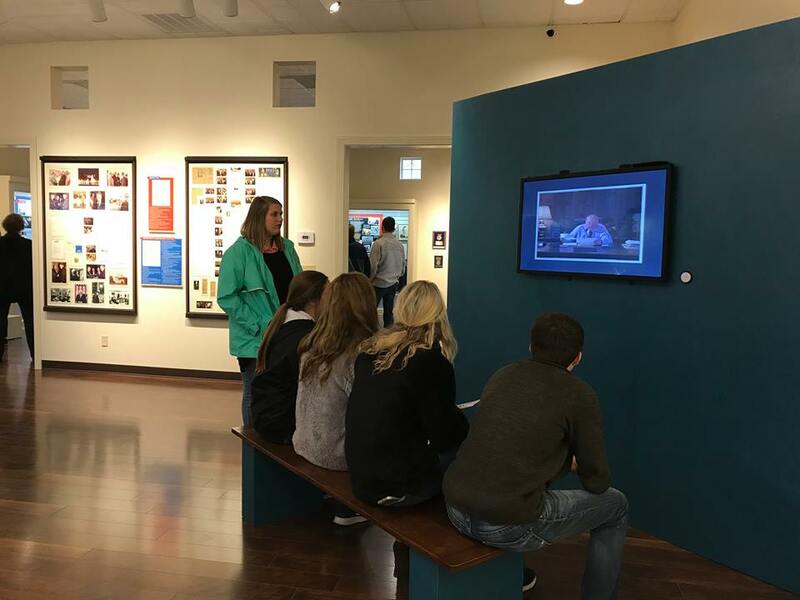 Discover interesting and rare memoirs that feature celebrities and political colleagues in exhibited displays.